Why Should You Hire Outsourced Medical Transcription Company? Highly resourceful companies have made use of transcription outsourcing for several years now. An extensive variety of global clients’ right from physicians to clinics and hospitals are utilizing medical transcription services to advance their business processes. If you are a multi specialty clinic or a hospital, a good outsourcing medical transcription company can manage your complete medical transcription capacity. And submit system reports on your company’s behalf to referring doctors. Many companies in India provide consistent medical transcription workflow which is 100 percent HIPAA compliant. The medical transcription outsourcing helps with error free medical transcriptions, quick service delivery, reports being made professionally and by trained people, the work is being checked by quality analysts, content writers and editors, HIPAA compliant transcriptions, continuous support and affordable costing of complete work. It covers complete access and end-to-end services, along with maintaining full control of your information. It can be called as a remote data processing provision. This alternative is perfect for companies looking to get rid of the work load of transcribing from current staff that is also performing other tasks. One needs to connect with these outsourcing agencies when there is a requirement. They can free up the employees of the company who is giving the project for outsourcing so that they can spend more time on other key assignments. Faced with an unanticipated increase in transcription or system break down? You can count on these companies to assist you handle workflow. Many transcription companies in India offer 99% quality or more on medical transcription work they submit. The company speciality and experience always matters with this commitment for accuracy. They higher experienced and practised people to make sure they deliver error free work. Most of the companies in USA benefit from less than 24 hours turn-around time from countries like India and Philippines. Because of the time gain, the reports are made accessible in a swift time. 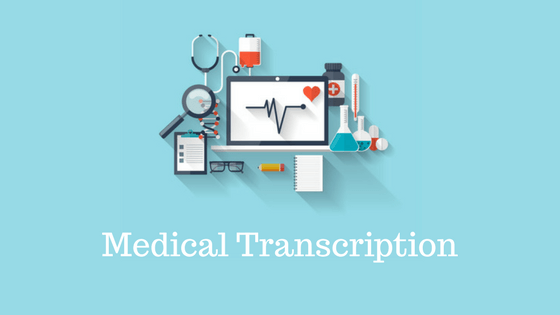 Medical transcriptionists in India go through medical transcription courses and other trainings before being hired. They are highly trained as well as made up to date with latest medical processes and terminologies used in the field. Many outsourcing companies in India work as international healthcare guidelines. They follow all the healthcare processes and are 100% HIPAA compliant with their employees undergoing HIPAA trainings at regular intervals. They maintain security and confidentiality in their work. For reliable and quality outcomes, these companies devote medical transcriptionists to every client as per the account requirements. This is done to make sure that they get fit with the method and the pronunciation or the better word would be the accent of dictating physician. Typically, there is a five step process cycle used in the medical transcription work flows managed by outsourcing companies. Dictations are taken from the client server or FTP by the assigned account manager and he further send this to the Tier-1 transcriptionist. Medical transcriptionists write down audios on the prescribed templates. The created files are given further for proof reading. Proof readers review the transcript and make needed changes. The complete batch is then given to quality team. Feedback is further sent to the Tier-1 team for review, changes and corrections. The quality team works on quality checks by sampling randomly. Further feedbacks are sent to the Tier-1 transcriptionists and the proof-readers. All the completed transcripts are further provided to the account manager. The account manager will review and submit them to the client team to complete the process cycle. Medical transcription has seen a great transformation. Modern technology comprise of digital machines, recorders, laptops, advanced and speedy data transfer, secure networks, and much more. Medical transcription software’s are accessible for both swiftness and making sure the overall work quality. Digital voice recorders are now extensively utilized for recording patient data, information and instructions provided to medical professionals. The instructions and information are being captured as well as stored as digital files which can be transmitted for transcription. Speech recognition software solutions are now more advanced and error free. They come with automated built-in functionalities and features like automatic abbreviation expansions, different templates and database of medical terminologies. This solutions work with applications like word processors, databases and email software’s. The software’s are also supported with abbreviation expanders, grammar and spell checking, quality checks, HIPAA compliance, file handling, workflow, invoice and billing management and more. Selecting the correct combination of medical transcription services is important for improving the work processes. 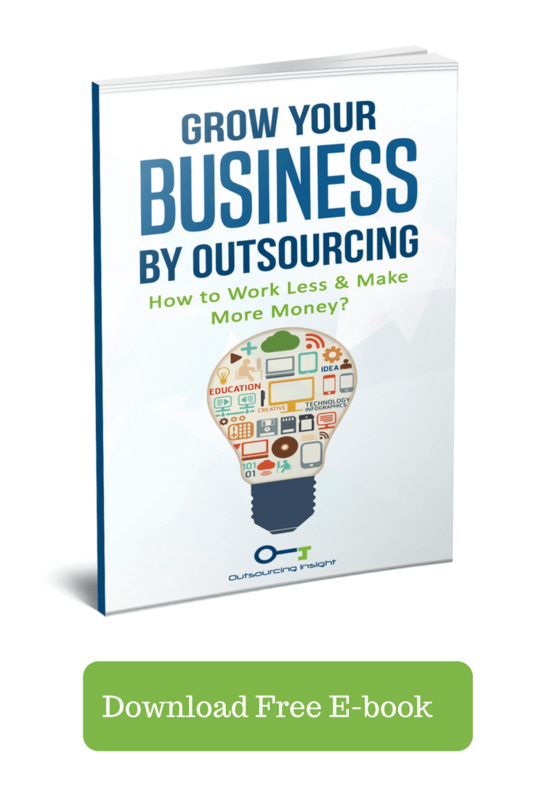 The goal of outsourcing is to make sure about the swift turnaround while preserving productivity, performance and the quality of work being delivered at lower costs. Advancements are continuously seen with new technologies and software’s also with their new version updates taking place which will prove the worth in the coming time. However, the advancements also depend on activities like staff trainings; new educational courses and quality services recognized by the clients. Main benefit of outsourcing medical transcription is can focus on core business cut down the cost by not investing on non core business(infrastructure) and getting services by the people who are professionals in their field for low costs. Saince Inc is a leading provider of Medical Transcription and Clinical Documentation services to the hospitals of all sizes. Saince (pronounced Science) has been identified as one of the fastest growing companies in the country. Our growth is a reflection of our commitment to our customers by providing them with state-of-the-art clinical documentation technologies and services that increase productivity, reduce costs and provide actionable insights.